Here, we will explain how to send fax online quickly and easily. With WiseFax online fax sending service, you can send a fax online in just a few seconds. If you are wondering, how to send fax online, then do not look any further. 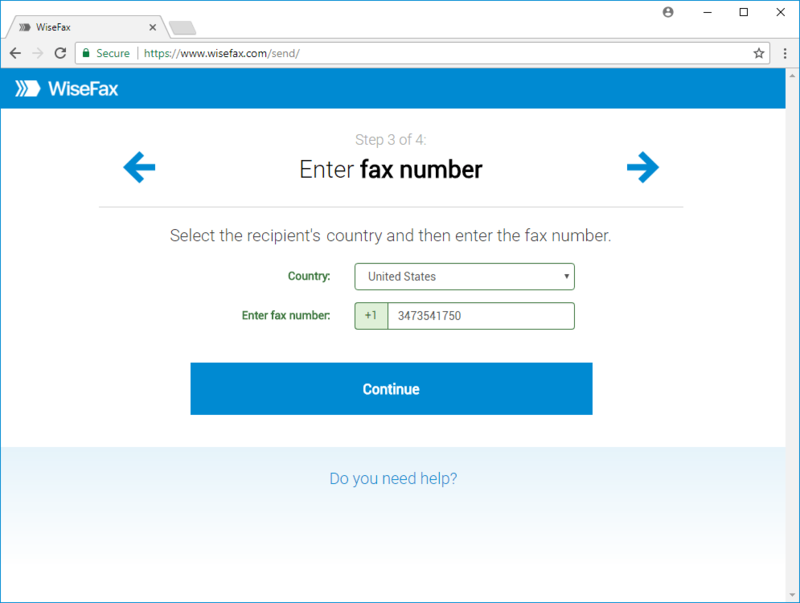 WiseFax is a simple to use website that allows you to send a fax online quickly, easily and securely. Simply start by uploading your document to WiseFax. There, you can fax PDF, Microsoft Office, Apple Pages, Apple Numbers, Apple Keynote, LibreOffice, OpenOffice, Hancom Hangul, ScanWritr documents, and JPEG, GIF, PNG, BMP bitmaps and scans. To upload your document, use the Click here to select the document button. 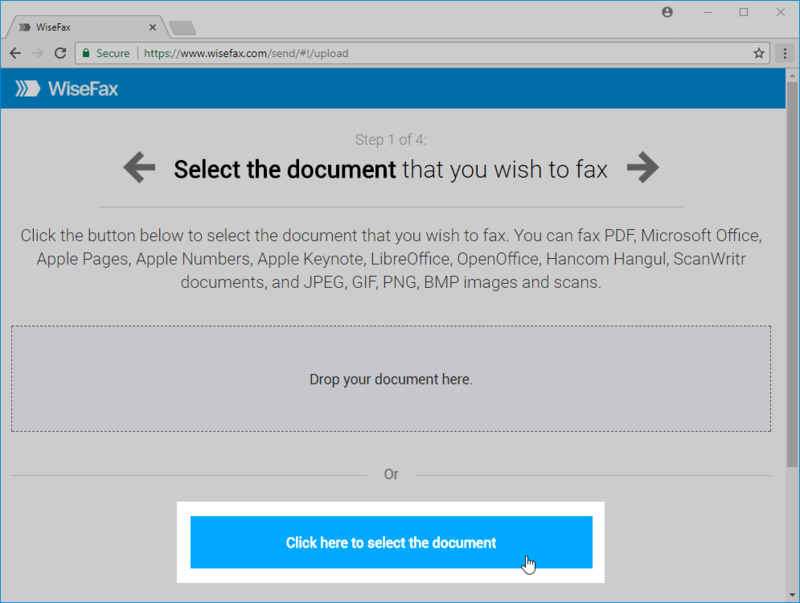 A new window will pop-up where you will be able to select the document that you want to fax. Enter the recipient’s fax number in the next step, then click Continue. Now, you are almost finish knowing how to send fax online. 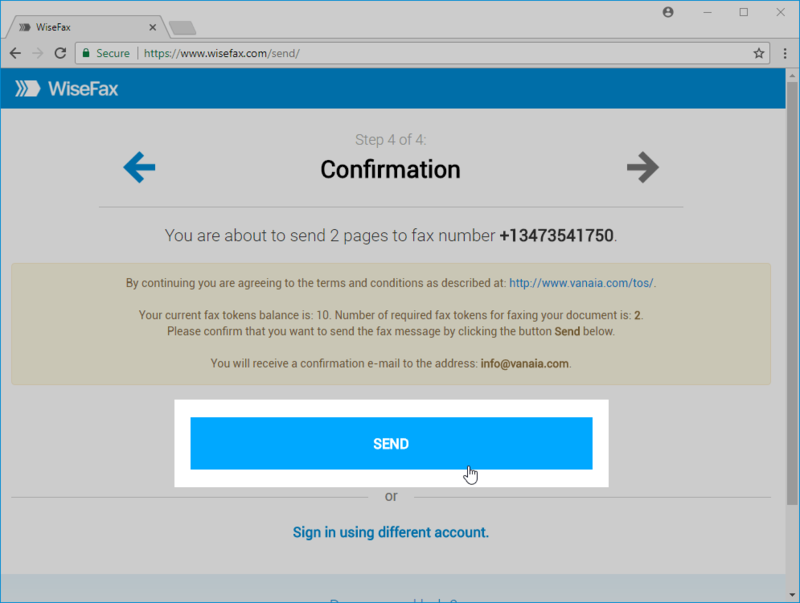 If you don’t have enough fax tokens to send your fax yet, then use one of the purchase options and make a one time payment. The last step is to click the Send button. 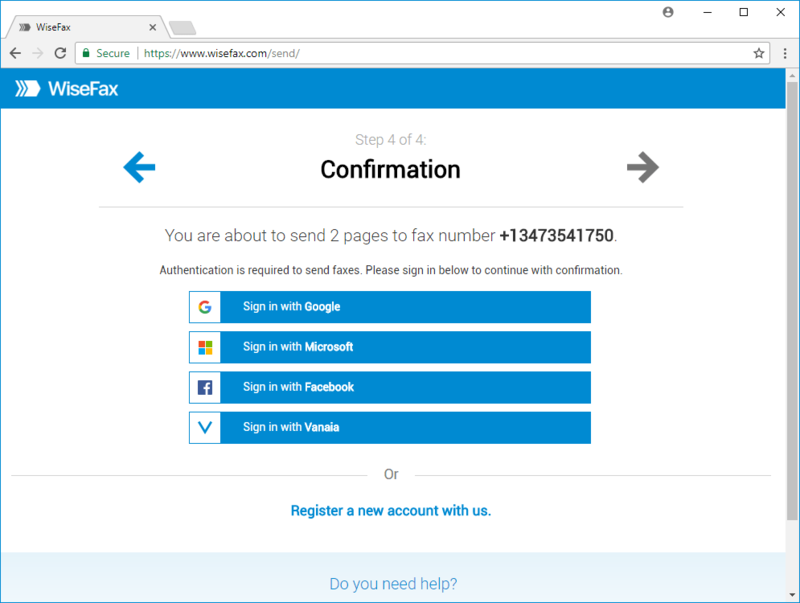 You will receive an e-mail notification as soon as WiseFax will start processing your fax. This usually happens couple of minutes after you had pressed the Send button. 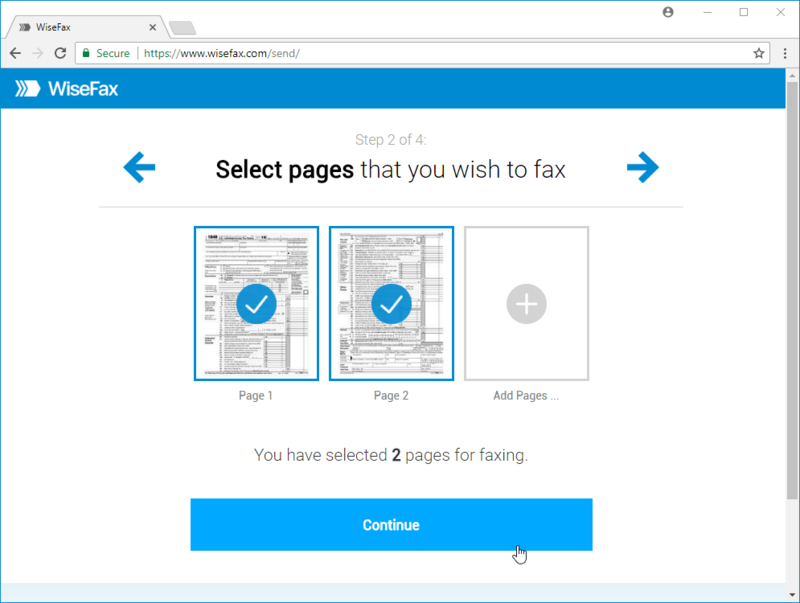 If for some reason WiseFax will be unable to fax your document, then you will also receive an e-mail notification from WiseFax. You will then be able to fax your document once again later without purchasing additional fax tokens. Now, that you know how to send fax online, we are inviting you to click the Send fax now button below and start sending.